Are you the Next Big Star? 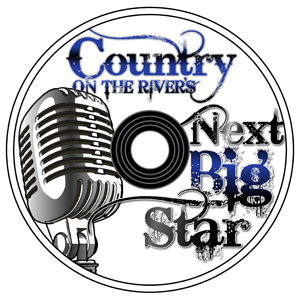 You could be, and you'll get the chance to perform at Country On The River, August 7th in Prairie Du Chien! KICKS 106.3 and Fox 25/48 are looking for the Next Big Star, and we invite you to sign up now for our regional contest, June 6th at Butterfest in Sparta. We're looking for solo artists and groups, and our winner receives V.I.P. tickets to Country On The River, and advances to the finals Thursday, August 7th! To sign up, just download the entry form below and submit it to KICKS 106.3 in Onalaska. Deadline to enter is Wednesday, June 4, 2014. Become "The Next Big Star" with KICKS 1063 and Fox 25/48!